Campus food is crucial to students who are on a crunch for time, cash and healthy options. 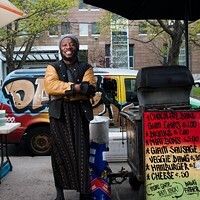 With the addition of Pete’s ToGoGo to the Dal Student Union Building last year, buying an apple or a banana is no longer an ordeal. 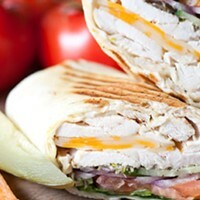 Quick and easy, its soup of the day is generally veggie-friendly and its artisan sandwiches (try the ham and swiss on a croissant or the chicken and cranberry with brie) are a step up from cafeteria food—and a nice change from the Killam Subway. When you’re in a rush and could care less about the calories, The Dawgfather remains a student favourite, and for that after-exam celebration The Gorsebrook is always good for a pitcher of Garrison and a plate of sticky, drippy nachos, heavy on the jalapenos.